"Location was great, clean and comfy beds." Have a question for Krabi Nature View Guesthouse? "Located near a market, Nice Terrace with view!" "The breakfast is also good and the room clean." 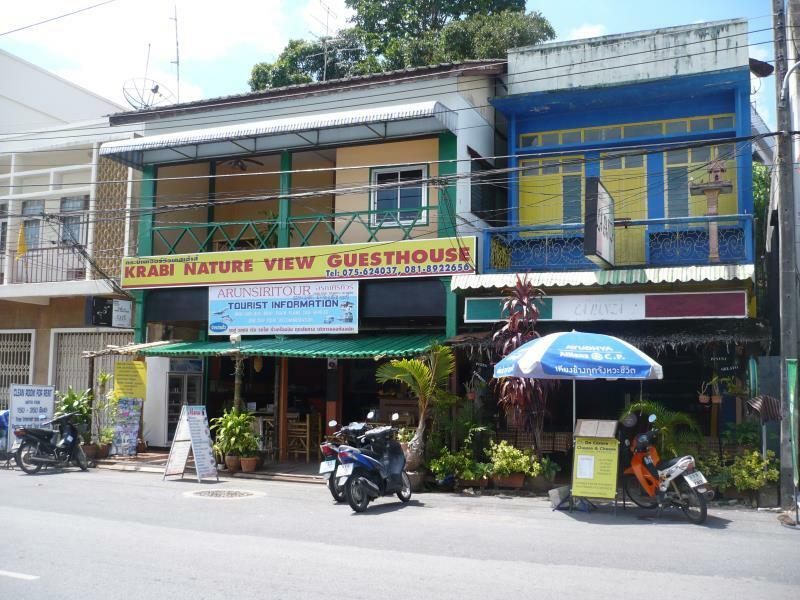 For travelers who want to take in the sights and sounds of Krabi, Krabi Nature View Guesthouse is the perfect choice. The hotel lies 1. Km from the city center and provides accessibility to important town facilities. 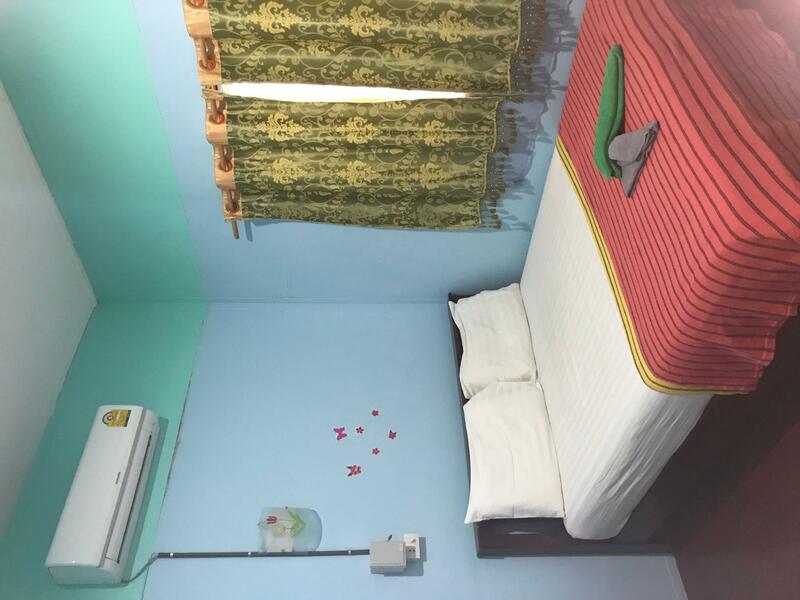 This modern hotel is in the vicinity of popular city attractions such as Immigration Office, Chaloem Rattanakosin Sport Stadium, Krabi City Pillar Shrine. At Krabi Nature View Guesthouse, every effort is made to make guests feel comfortable. To do so, the hotel provides the best in services and amenities. 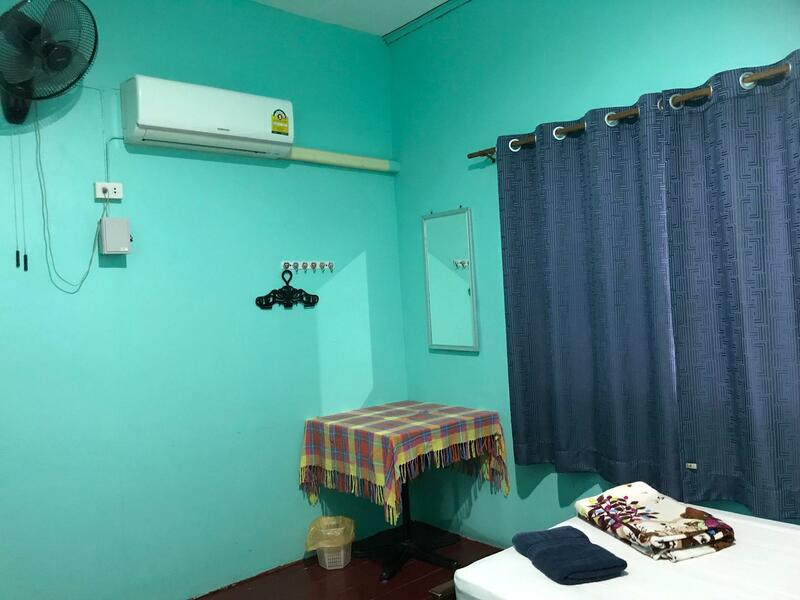 Free Wi-Fi in all rooms, luggage storage, Wi-Fi in public areas, car park, airport transfer are just a few of the facilities that set Krabi Nature View Guesthouse apart from other hotels in the city. 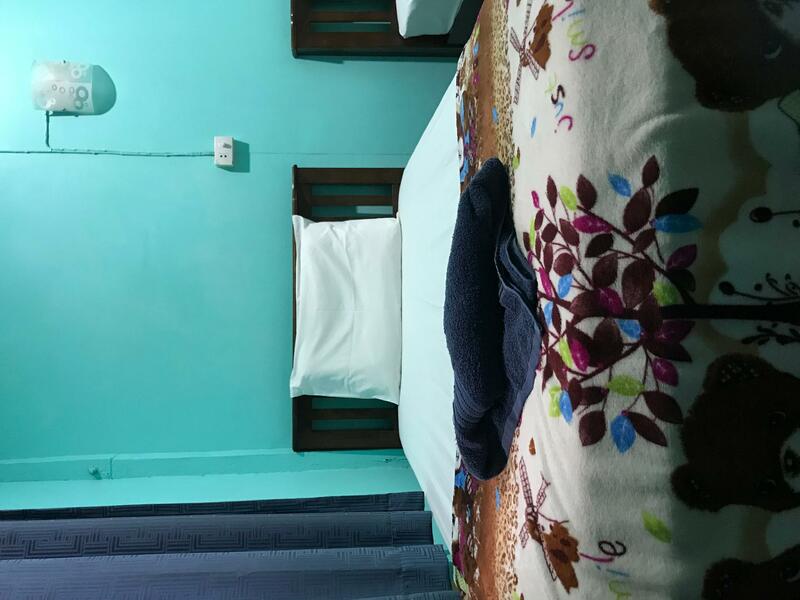 The hotel features 10 beautifully appointed guest rooms, many of which include towels, internet access – wireless, internet access – wireless (complimentary), air conditioning, fan. The hotel offers an excellent variety of recreational facilities, including water sports (non-motorized). 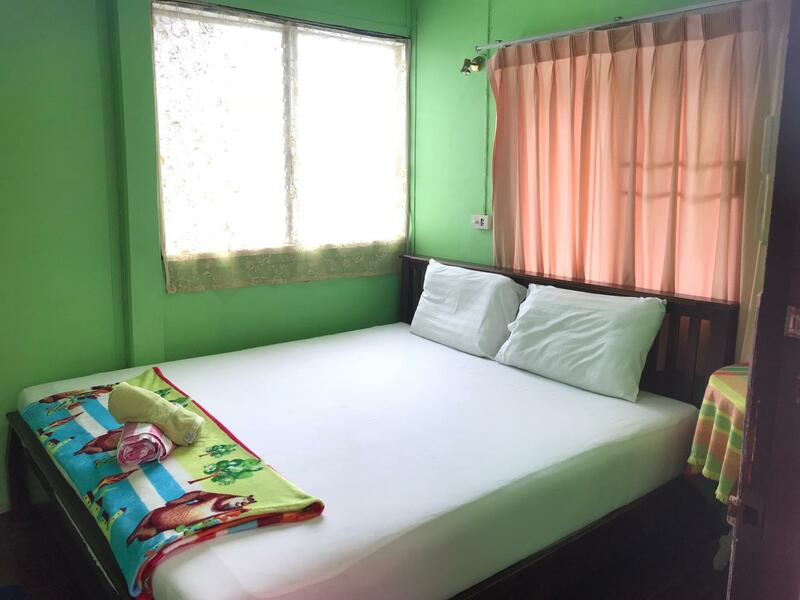 Krabi Nature View Guesthouse is an ideal place of stay for travelers seeking charm, comfort and convenience in Krabi. "We stayed there 3 nights, the location is fine, the staff is..."